The Mexican Government created a central open data portal, feeding it with data from public sector institutions at the central and local level. 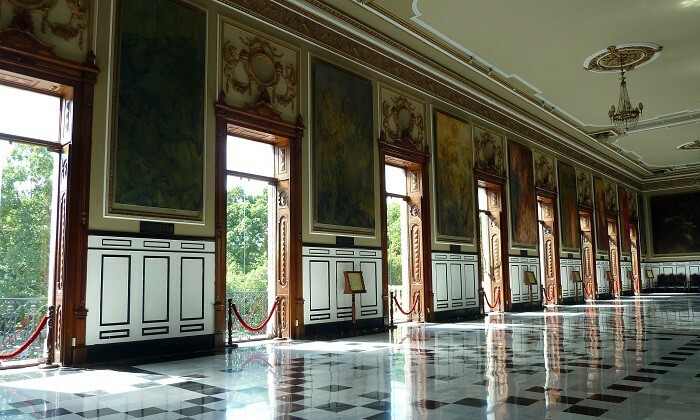 Above, an interior of the Government Palace in Merida, in the Mexican state of Yucatan. Open data is ubiquitous. A data-driven society is not in the future; it is happening now — rapidly. Data seems to be the new gold — although, a “rough diamond” might be a better metaphor — and data-literate governments, businesses, civil society organisations and citizens (aka the open data ecosystem) know it. For this reason, making open government data available for public access is one of the first objectives that central governments set when embarking on open data policies. 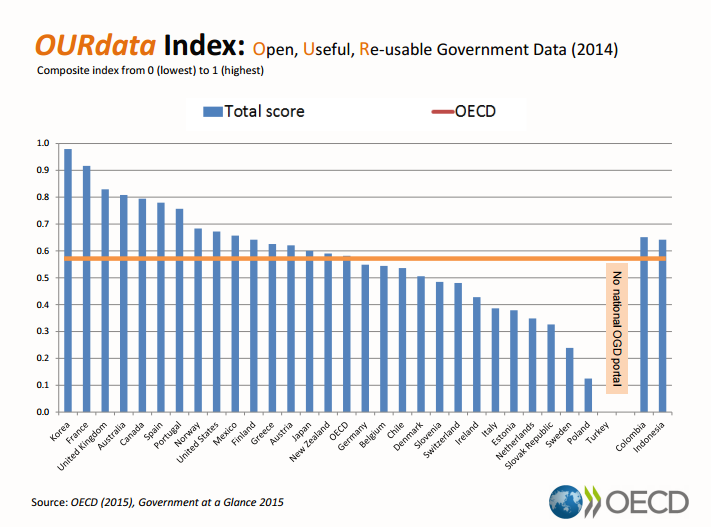 At its core, the logic is simple: Higher open (government) data disclosure can contribute to improved governance (i.e. public sector transparency, accountability, efficiency), to social and economic development and to greater citizen engagement. For these reasons, Mexico has embarked on an ambitious National Open Data Policy. The overarching business case for open data in the country goes beyond public sector transparency. It sees open data as an enabler of the digital economy and it highlights how public institutions’ use of external data (open or not) can contribute to more evidenced-based policy making and to improved service delivery. Mexico has not wasted any time in realizing its vision. The current central administration in Mexico (2012–2018) has looked at international best practices, and then devoted financial, technical and human resources to “make open data happen…the Mexican way”! The Mexican Government created datos.gob.mx as the central open data portal, feeding it with data from public sector institutions at the central and local level. Initiatives such as Public Challenges (Retos Publicos) and the Open Mexico Network (Red Mexico Abierto) have been put in place to help public institutions and data-savvy users collaborating in order to find solutions to public issues through open government data reuse, and to connect local governments with the central open data policy. Technical and regulatory guidance from the Centre of Government has been crucial to build data literacy across public institutions to develop and implement such initiatives. A Data Squad was set up to help build awareness and capacity in federal agencies in order to achieve critical early wins. Yet, the findings of the OECD Open Government Data Review of Mexico (in the coming months) show that, whereas policy goals have been attained over a short period of time, the road ahead to fully deliver the expected value is long and steep. The Mexican National Open Data Policy has benefited from high-level political support: a two-sided card that, on the one hand, fosters the development and implementation of open data initiatives across public institutions, but that, on the other hand, increases the pressure to deliver policy outputs and outcomes, and to show impact. Creating value from open government data is a dynamic process that calls for active collaboration among all stakeholders. 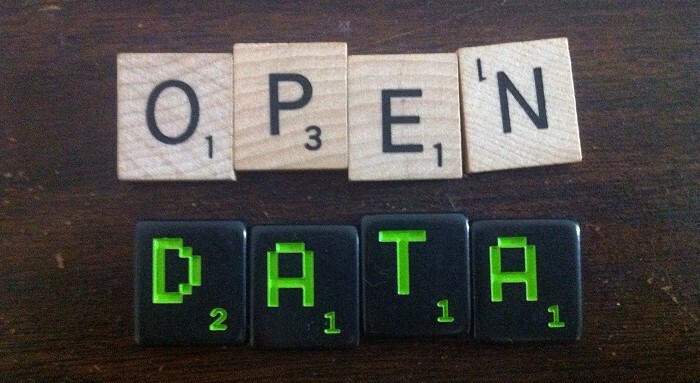 Open government data drives innovation, but the results are not automatic. Open data availability is an essential but insufficient condition to deliver value. Open government data needs to be re-used and combined in new ways (mashed-up). For this to happen, the open data ecosystem needs to be aware of its availability, to see it as a valuable resource to achieve their goals, to be consulted about their needs, and be able to communicate and interact on a two-way fashion with public institutions. Moreover, creating economic value for the broad economy as a result of open government data disclosure will require further reaching, building and engaging companies, entrepreneurs, students, etc. in order to invigorate the business community around open data. The government needs to support them in becoming active agent of innovation and data-driven economy! This can happen by developing the necessary skills in the broader society and economy to reuse open data, making data available, and engaging partners in value creation activities. The OECD Open Government Data Review of Poland sums up the latter scenario in one sentence: Communities, it all starts with communities. Thanks to the efforts of the Mexican government, “the rough diamonds” are easier to find than ever. Mining and polishing them, however, will require data-oriented civic and business entrepreneurs and innovators as the new partners of government. Canada 2020 is Canada’s leading, independent, progressive think-tank working to redefine the role of the federal government for a modern Canada. Founded in 2006, Canada 2020 has spent a decade publishing original research, hosting events, and starting conversations about Canada’s future. Our goal is to build a community of progressive people and ideas that will move and shape governments.